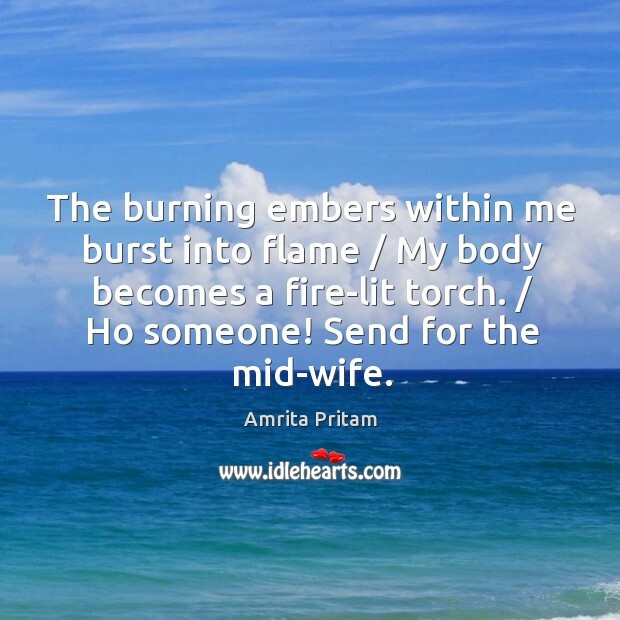 Enjoy the best inspirational, motivational, positive, funny and famous quotes by Amrita Pritam. Use words and picture quotations to push forward and inspire you keep going in life! Come! let us take a moment's shelter under some roof Look! 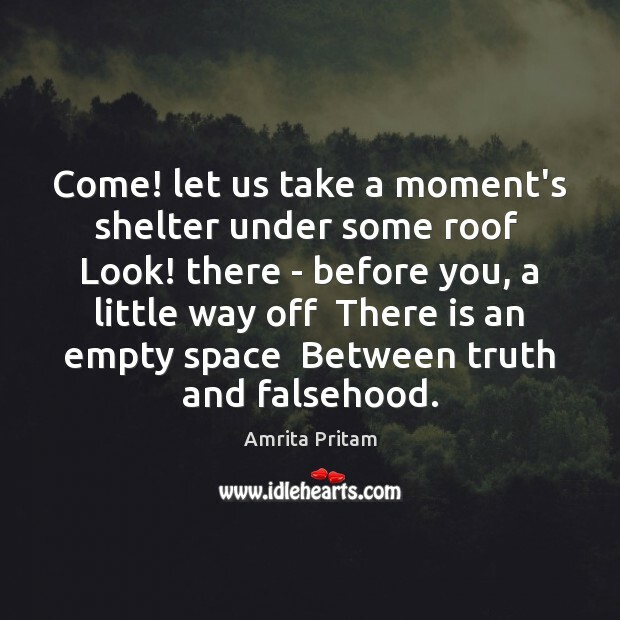 there - before you, a little way off There is an empty space Between truth and falsehood. 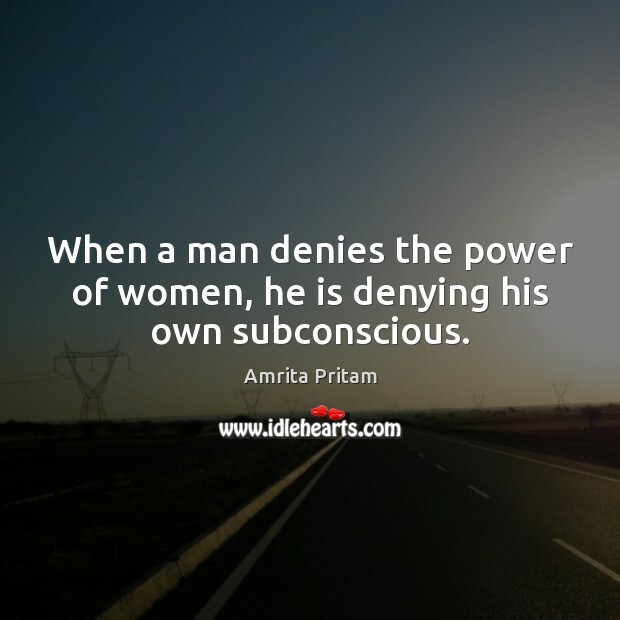 When a man denies the power of women, he is denying his own subconscious. 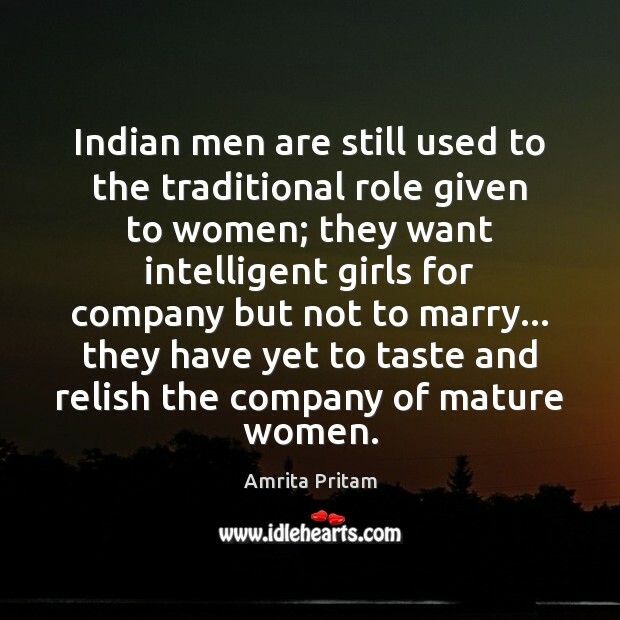 Indian men are still used to the traditional role given to women; they want intelligent girls for company but not to marry... they have yet to taste and relish the company of mature women. 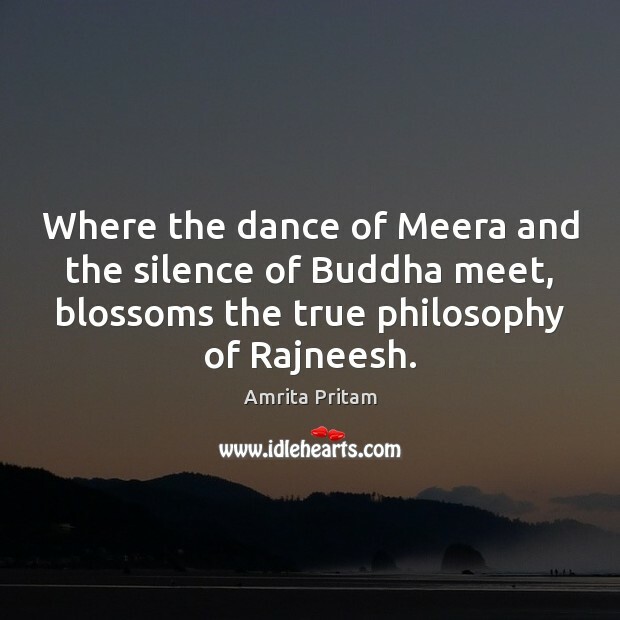 Where the dance of Meera and the silence of Buddha meet, blossoms the true philosophy of Rajneesh. 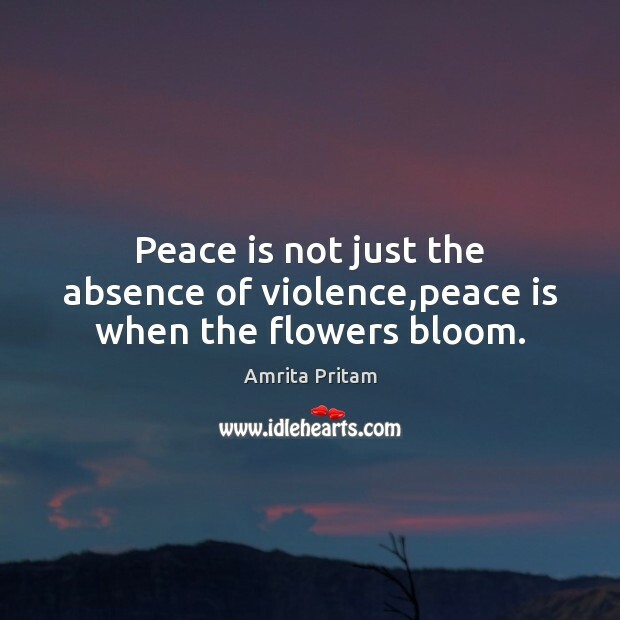 Peace is not just the absence of violence,peace is when the flowers bloom. The burning embers within me burst into flame / My body becomes a fire-lit torch. / Ho someone! Send for the mid-wife.